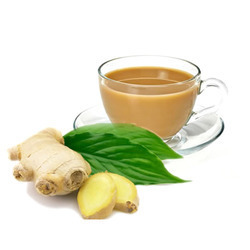 Manufacturer of a wide range of products which include ginger tea premixes, lemon grass tea premixes, cardamom tea premixes, tea premixes and masala tea premixes. We are reckoned as the dominant manufacturer, exporter, wholesaler and supplier of excellent quality Ginger Tea Premixes. It has all ingredients required to energize a tired mind. Offered product is processed in totally hygienic conditions under the supervision of experienced professionals using natural ingredients to add delicious taste and aroma. Offered product is made up of sugar, dairy whitener, tea extract & ginger. Applications: Tea premix can be used in vending machines or in single serve sachets. Add it with hot water to give a very refreshing cup of hot tea. Recommended Usage: Add 14 gms. to 100 ml. of hot water. 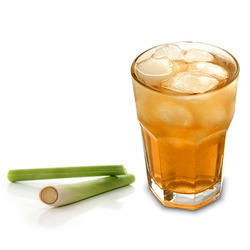 Description: Lemon Grass Tea Premixes Provides A Refreshing Tea Taste With A Nice Milk & Lemon Grass Note In The Background.It Is A Light Brown/Creamish Free Flowing Powder (a Few Soft Lumps Are Permissible). Ingredients: Sugar, Dairy Whitener, Tea Extract, Spices. Applications: Tea Premix Can Be Used In Vending Machines Or In Single Serve Sachets. Add It With Hot Water To Give A Refreshing cup Of Hot Tea. 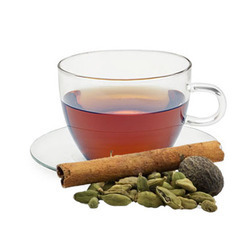 Description: Cardamom Tea Premix Provides A Refreshing Tea Taste With A Nice Milk & Cardamom Note In The Background. It Isa Light Brown/Creamish Free Flowing Powder (a Few Soft Lumps Are Permissible). Ingredients: Sugar, Dairy Whitener, Tea Extract & Cardamom. Applications: Tea Premix Can Be Used In Vending Machines Or In Single Serve Sachets. Add It With Hot Water To Give A Refreshingcup Of Hot Tea. We excel in manufacturing, exporting, wholesaling and supplying a qualitative assortment of Tea Premixes. 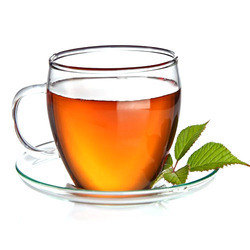 We are engaged in providing our clients a wide range of Tea Premixes in a variety of flavors. Besides being a good breath freshener, it stimulates digestion and reduces gas formation Customers can avail this variety at industry leading prices within the stipulated time frame. Extremely used in homes, offices, hotels and restaurants, this premix is cherished for its excellent taste. 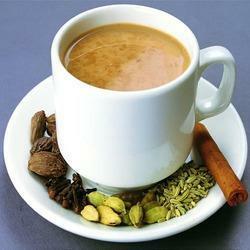 Description: Masala Tea Premix Provides A Refreshing Tea Taste With A Nice Milk & Tea Masala Note In The Background. It Is Alight Brown/Creamish Free Flowing Powder (a Few Soft Lumps Are Permissible). Ingredients: Sugar, Dairy Whitener, Tea Extract & Spices. Applications: Tea Premix Can Be Used In Vending Machines Or In Single Serve Sachets. Add It With Hot Water To Give A Refreshingcup Of Hot Tea.Recommended Usage:Add 14 Gms. To 100 Ml. Of Hot Water. Looking for Tea Premixes ?